You’ve exceeded your customer’s expectations. You’ve under-promised and over-delivered. Maybe you’ve taken a loss for them. Or you’ve pulled a series of all-nighters. You’ve gone above and beyond. When you talk to them, they’re full of praise. So why won’t they do it? Why won’t they write a review? Happy customers are typically open to the idea of writing a review. Unhappy customers on the other hand, are far more motivated to write a negative review. But both customers are in the minority. The vast majority of customers don’t leave reviews. They don’t offer feedback. There’s a wide variety of reasons but it really comes down to a few common barriers. 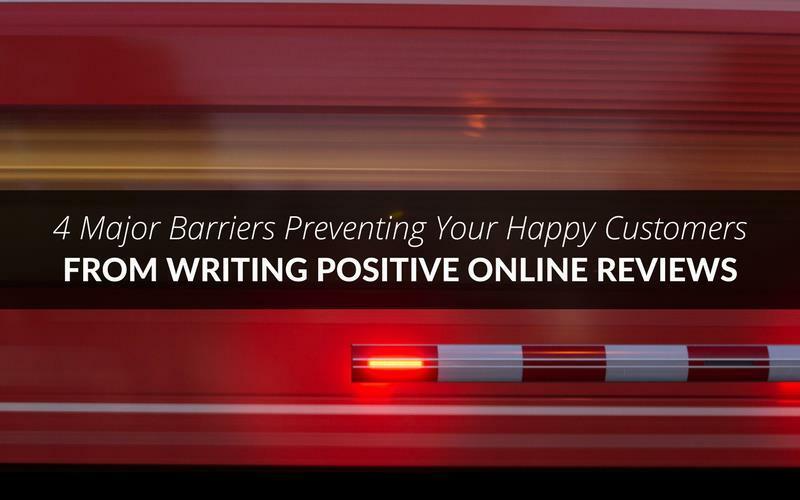 Aside from expectations, these barriers determine whether you’ll be able to get a customer to write a review. So, how do you get more customers to write reviews? But first, you have to identify them. Most customers aren’t open with the companies they do business with. The sad part? Many happy customers are secretly unhappy. Most customers won’t tell you they’re unhappy. Here’s the real reason customers won’t tell us the truth. We’re socialized to be “nice.” Telling the truth often comes with unpleasant consequences. Delivering bad news or constructive criticism feels yucky, especially when customers feel it’s petty, tiny or insignificant. Even delivering good news can create headaches. Especially when the recipient of said news takes it pretty hard or reacts negatively. For some customers it’s just not worth it. These customers feel it’s better to simply keep their thoughts, feedback and opinions to themselves. Create an environment of safety. On the surface that sounds easy but it can be difficult to apply. Here are a few strategies you can test in your business. 1. Welcome horrible reviews. A negative review is a wonderful opportunity. 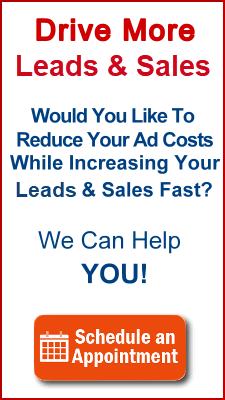 It’s a chance for you to show prospective customers you’re a safe company to do business with. When something goes wrong customers know you’ll take good care of them. Thank customers for their unpleasant review, act on their feedback, then show what you’ve done. 2. Ask customers for good, bad and ugly feedback. Reassure customers, letting them know it’s safe for them to hold you and your staff accountable. Then, keep your word. New customers will test you; they’ll attempt to verify your words. Handle it well and you’ve earned their trust (and a review). Mess things up and they’ll quietly slip away. 3. Improve staff EQ. Give staff the incentives they need to eliminate dysfunctional behavior. Use training, resources and tools to eliminate the big four relationship killers – condescension, contempt, defensiveness and stonewalling. Be kind, be helpful or your chance at a review will be gone. 4. Promote clarity over persuasion. Anticipate and defuse concerns, objections, risks and fears ahead of time. Create policies that ensure customers feel safe and treated well. When you’ve done a great job, customers tend to forget. Do a bad job and customers never forget. We all have a negative bias. As people, we’re on an obsessive hunt for problems. For disasters, fears, and frustrations. Research shows we’re far more attuned to the negative events in our lives than we are to the positive. Our negative bias keeps us safe. It’s an important survival mechanism we depend on from the time we’re born. Problems create stress and anxiety. Solutions (you) relieve stress and anxiety. When you give customers the solution they so desperately need, you give them relief. That’s a good thing (obviously) but it’s also a bad thing. The longer you wait to ask customers for their feedback (or a review) the less likely they are to remember what you actually did for them. You ask customers for their feedback or a review, immediately or shortly after they’ve purchased and used your product. So excited you’ve decided to join our tribe! We’re excited to have you as a customer. I want to make sure you’re taken care of. So, we want to reach out to you once a week with a quick 2 min chat to make sure you’re being taken care of. You can use these check-ins to share feedback, concerns, complaints, vent about a problem – it’s all fair game! P.S. Prefer to skip these check-ins? No problem! Just let us know. You’ll obviously want to customize things for your business, but you catch my drift, right? Then, you save each “check-in” with your customer. If you can, it’s also a great idea to use an automated review management tool like Grade.us 😉 to automate review requests. Review conversion rates go way up when the email “ask” is combined with a face to face request. Save live chats, record phone calls (get permission), save emails. You dramatically reduce churn and you gain valuable insights to make them happy. And the best part? Customer reviews are baked right in! Great success! You have a customer who’s able and willing to share a positive review. They decide to search for your business on Yelp and they see this. Customers write reviews for a wide variety of reasons. Customers stop caring when it becomes tough to actually write a review – whether that’s on your site or a third party site. They lose interest and they abandon their review. And just like that the opportunity is gone. It’s not just about technical difficulties. It’s also about direction. Customers don’t always know where to write or share their review. They need direction from you. Your feedback was amazing! Thanks so much for sharing. Would you be willing to share your feedback and advice with other customers if it only took 30 seconds? Okay. They’ve said yes. What do you do? Here’s what you’d have to do. 1. Copy and paste your review below. No problem! Thanks for letting me know. I’m curious, what is it about sharing feedback that isn’t working for you? You’ll have some customers who ignore you anyway. That’s fine. Focus on the customers who answer. Thank them for their feedback, act on it (if possible), then show them that you’ve taken their advice. What if you don’t want to do the personal follow up? What if you’re looking for a systematic way to attract customer reviews? If you’re looking for a scalable way to attract reviews you’ll need your review funnel. Semi-automation is key if you’re looking to gain traction quickly. Using your review funnel gives you the ability to scale quickly, reminding customers to write a review and share their feedback. Barrier #1: Customers don’t know what to say. The biggest hidden barrier by far is awareness. Many customers simply don’t know what to say. So, rather than struggling with it they simply do nothing. You can guide customers. Does this mean you’re telling customers what to say and when to say it? It means you’re focused on asking the right questions. Why do questions matter? And, how on earth will questions get you the amazing reviews you’re looking for? Clayton Christensen, a professor at Harvard Business School, shared the answer. Customers can’t teach you about their experience until you’re ready to learn. Ask the right questions and you give customers the fuel they need to create amazing reviews. Because reviews flow from feedback. Ask customers the right question and the barrier – I don’t know what to say – fades away. Which questions do you ask and when? First, start with the basics. 1. What would have prevented you from buying? 2. What did you find as a result of buying this? 3. What did you like most about our product (or service)? 4. What would be three other benefits to this product (or service)? 5. Would you recommend this to someone else? Why? You can add in additional questions as needed provided that you make it easy for your customers. Make it easy, and barriers come tumbling down. Believe it or not barriers are necessary. Sounds crazy doesn’t it? Who makes it harder for customers to write positive reviews? You do, if you’re a savvy marketer. Reviews are like magnets. Customers are drawn to them. That’s a problem if you have the wrong customers. Have discount shoppers? Offer great service and you’ll attract more of their penny pinching friends. Provide lots of “handholding?” You’ll attract more of the same demanding customers. Nightmare customer writes you a positive review? You’ll attract more customer predators looking to take advantage of your generosity. What if removing barriers doesn’t get customers to write a review? But you’re not looking for everyone. You’re looking for all-stars, customer evangelists who’ll tell everyone they know about your business. The diamonds in the rough. You’ve exceeded their expectations. You’ve under-promised and over-delivered. You’ve taken a loss for them. You’ve gone above and beyond. If these barriers remain intact that is. When you discuss things with them, they’ll be full of praise. When you ask for feedback they’ll do their best to be nice. But these barriers will keep them from writing a review. 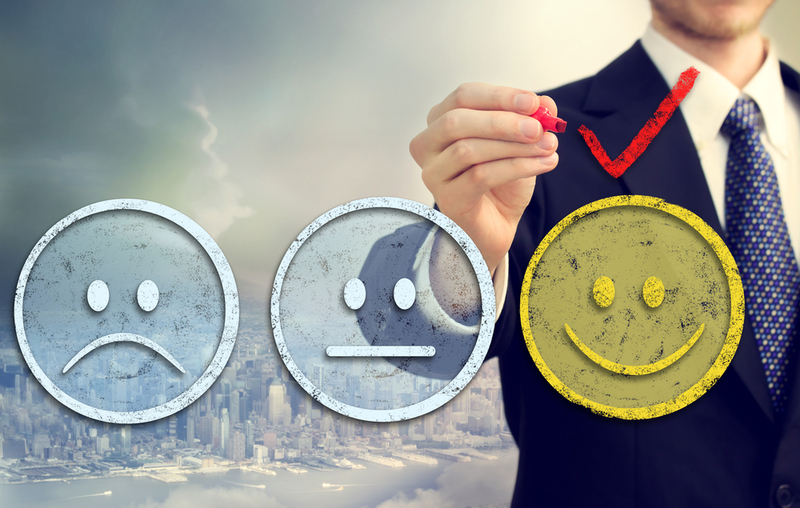 Happy customers want to write a positive review. Remove their barriers. Make it easy for the right customers and you’ll find their reviews exceed your expectations.